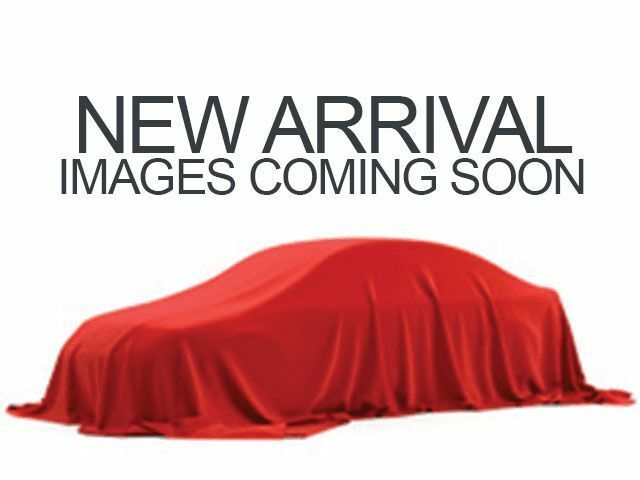 Description 1.8T SE trim. FUEL EFFICIENT 37 MPG Hwy/25 MPG City! Heated Seats, Bluetooth, CD Player, Keyless Start, iPod/MP3 Input, Alloy Wheels, Turbo, Satellite Radio, Edmunds.com's review says "The backseat dwarfs just about every other one in the compact hatchback or sedan class. 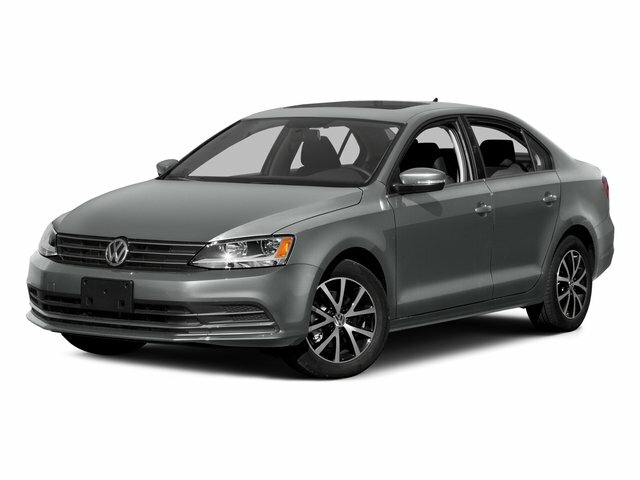 The Jetta's 15.7-cubic-foot trunk capacity is one of the best in the segment, too.". READ MORE! Heated Driver Seat, Turbocharged, Satellite Radio, iPod/MP3 Input, Bluetooth, CD Player, Aluminum Wheels, Keyless Start, Heated Seats MP3 Player, Keyless Entry, Child Safety Locks, Steering Wheel Controls, Heated Mirrors.